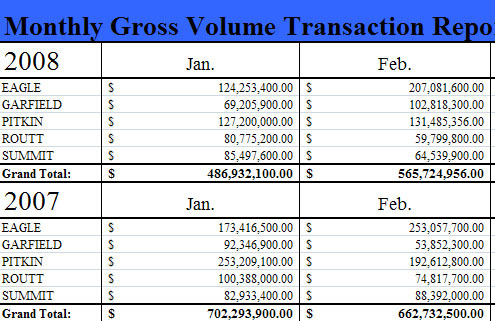 Monthly Comparison- Shows the Monthly Gross Volume Comparison Transactions for each county through July 2008. It also shows the Gross Transaction Report Summary YTD 2008, YTD 2007, YTD 2006 and full years of 2005 and 2004. Gross Volume for New Construction-The % Gross number compares the YTD Gross Volume of New Construction to the YTD Gross Overall Volume for 2008.
for 2007, it’s a full year on both. It does not compare the number of sales – rather the total sales volume in these categories. Gross Number of Transactions-YTD 2008 and Full Year 2007. Single Family Summary-Average Single Family Home YTD 2008, # of Transactions YTD for Single Family Homes and Full Year of 2007. Of Interest-New Construction Sales Summary: 2008 through 2006, Residential Unit Distribution by Price Point from 2007 Assessment of Actual Value, and the Median Home Price Summary 2007 vs.2006. (s) Arts Alive Presents: Colorado Colors – 11am-5pm at 500 South Main Street (La Cima Mall). Summit County’s only local co-op Gallery celebrates autumn with a new show, Colorado Colors. Featured artists of the month include Jane Wunder, mixed media painter. 970 453-0450 for more info. (s) Arts Alive Presents: Colorado Colors – 11am-5pm at 500 South Main Street (La Cima Mall). Summit County‘s only local co-op Gallery celebrates autumn with a new show, Colorado Colors. Featured artists of the month include Jane Wunder, mixbed media painter. 970 453-0450 for more info. (h) Breckenridge Heritage Alliance Sites and Tours –Today’s available historic sites and tours include: Rotary Snowplow Park 12-4 p.m.; Historic Walking Tour 11 a.m.; Barney Ford House Museum 11 a.m. to 4 p.m. For more information, call 800-980-1859. (s) Arts Alive Presents: Colorado Colors – 11am-5pm at 500 South Main Street (La Cima Mall). Summit County’s only local co-op Gallery celebrates autumn with a new show, Colorado Colors. Featured artists of the month are Sandy Bruns, MaryLou Johns andb Kathy Wahler. 970 453-0450 for more info. 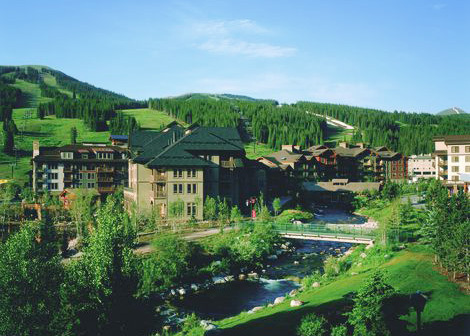 After years of back and forth meetings with county commissioners, the county finally approved Copper’s plan to redevelop the resort’s base. 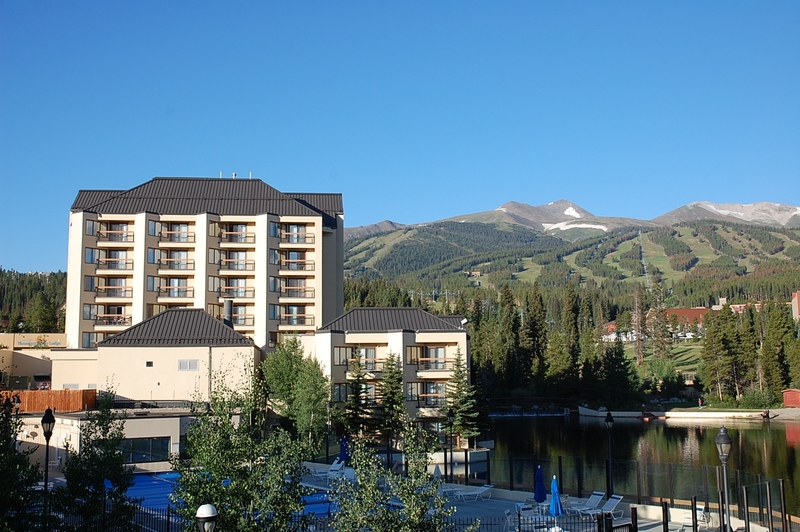 The plan includes a redesign of the golf course, new condos and a hotel near the chapel lot and condos near the A-Lift. About 50 Copper Mountain homeowners showed disapproval of the plan because it could interfere with their views and lifestyle. As part of the plan, some of Copper’s transfer tax will go to the county.